The Pelagos features implemented square hour mark, using a triangle at 12 o’clock and longer rectangles at 6 and 9. At three o’clock there’s a date window with no cyclops magnifier. 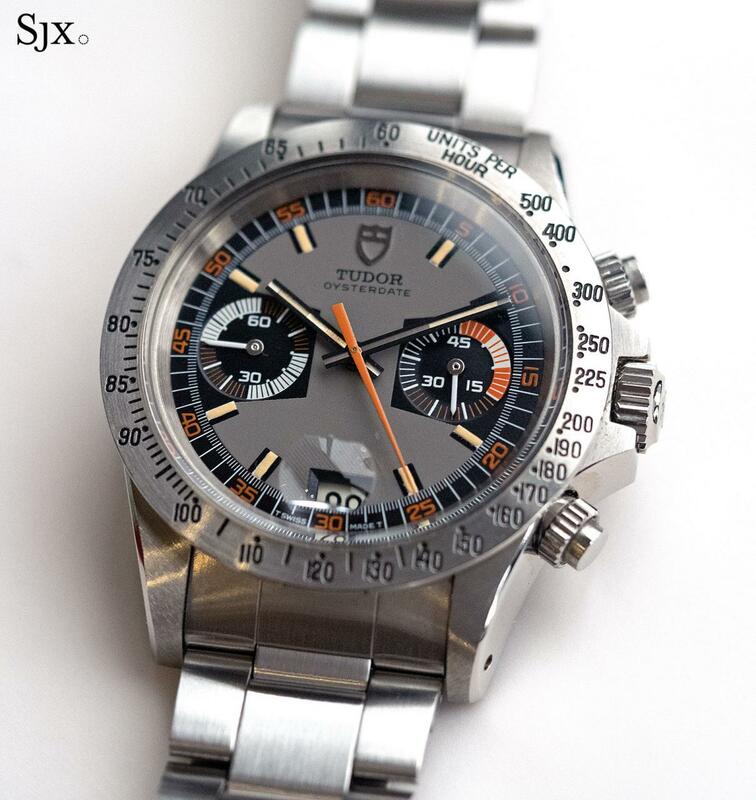 Based on this and how the Heritage Chrono doesn’t use the trademark cyclops over the date window, I will venture to state Tudor Watches Careers Replica has decided to leave that design trait to its big brother exclusively. You will notice that nowhere on the dial does this read “Pelagos”. It is commonplace for all Rolexes to see the model name directly on the dialup, but the absence of text here is welcomed. In its place we do see the words “Rotor Self-Winding”. 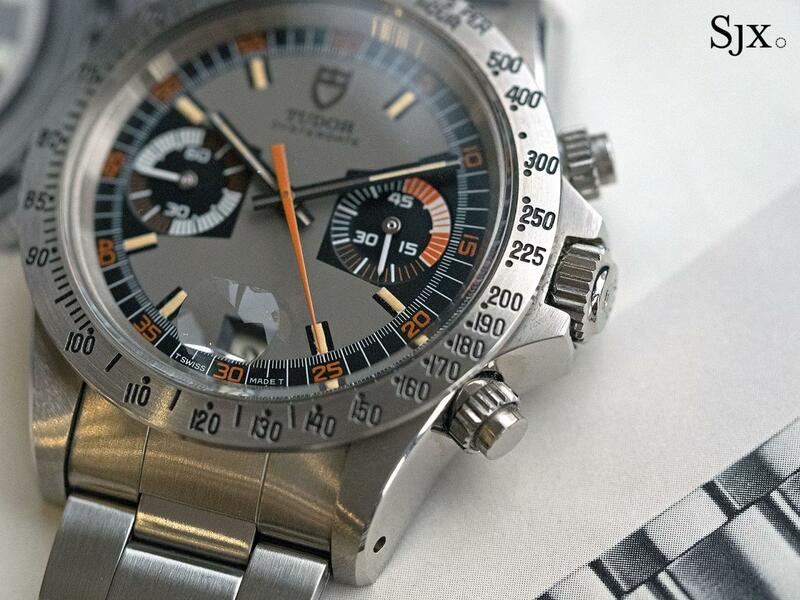 It might look a little superfluous, until you realize it is a nod to the dial markings of the oldest Tudor dive watches. 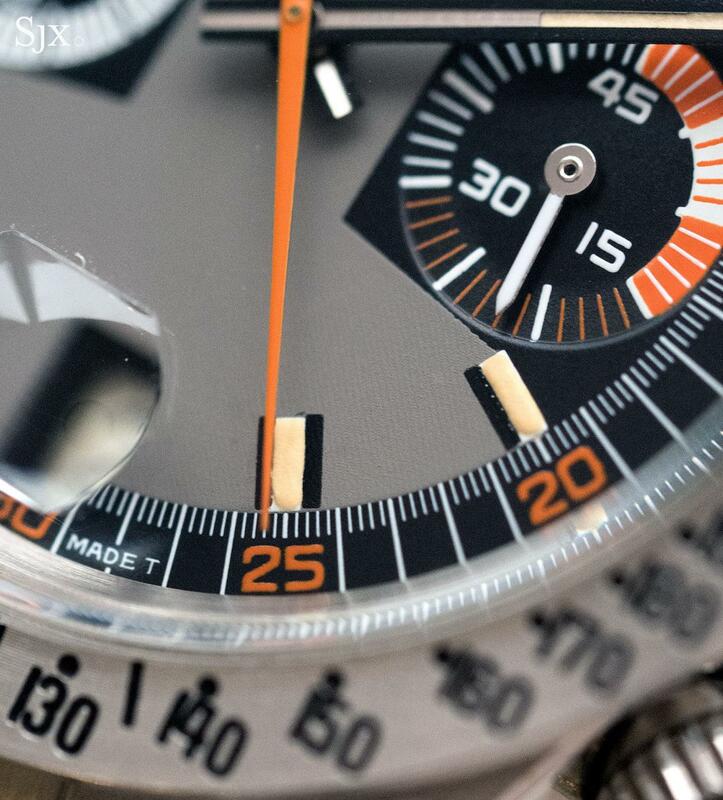 Not only are the minute markers indicated here, rather than on the dial itself, but each hour marker is it, offering some glossy three dimensionality to the surface of the watch. The hands on the Pelagos (along with the Heritage Black Bay) are luminous snowflake hands, a welcomed tribute to the snowflakes of yesteryear. The lume on the dial of the Pelagos is incredibly powerful, and tinted blue. The bezel of the Pelagos is pretty intriguing itself. 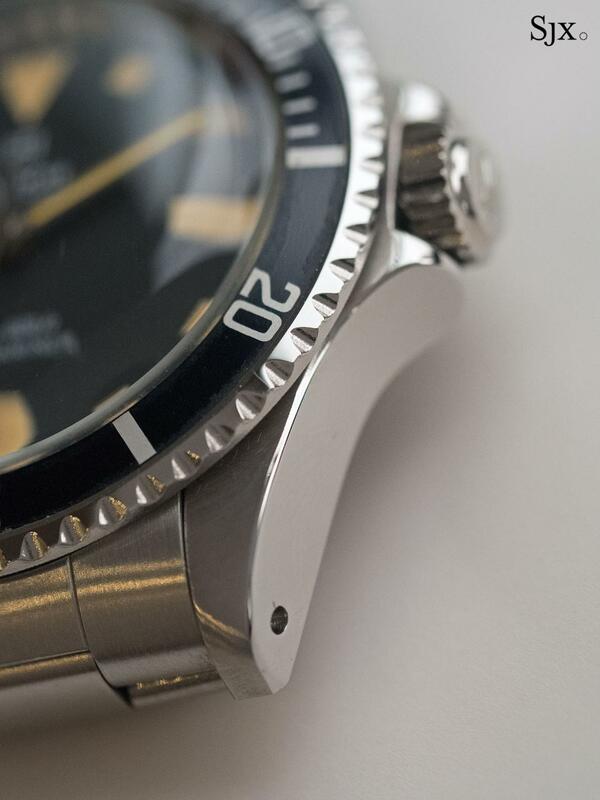 Like the modern day Submariner’s bezel, it is made from ceramic. 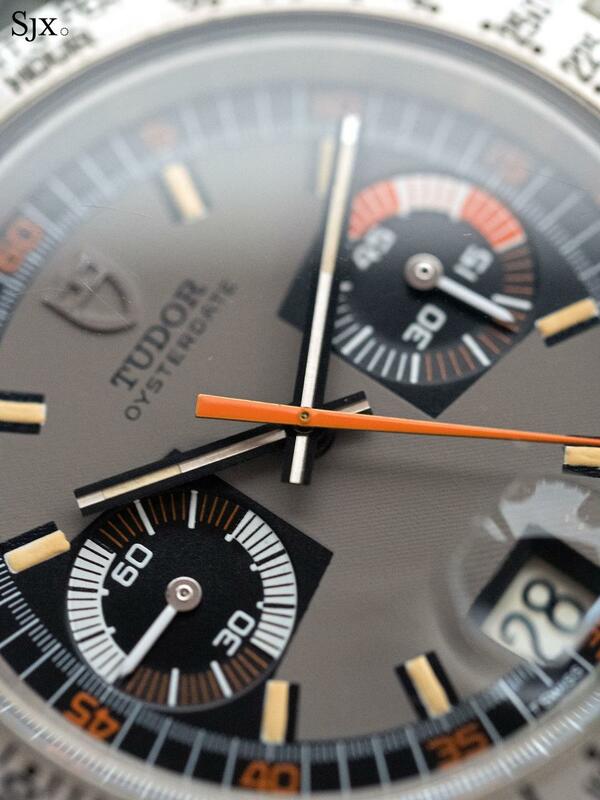 However, in the case of this Tudor, it’s injected, matte ceramic, so you’d almost never know it. What resides at 12 o’clock is possibly my nerdiest object of criticism about the Pelagos. The first time I saw it really disturbed me. I thought, you either do a pearl or you don’t, but a faux pearl is lame (sidenote: in some point I shall write a story about my fitting pearl obsession, but I am afraid our visitors would require a minute and immeasurable nosedive following). 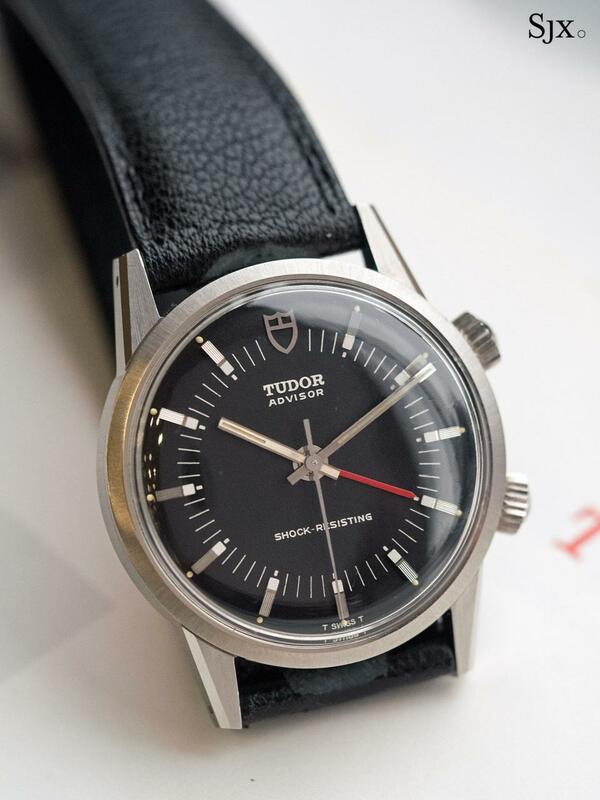 A varied selection of five watches spanning 25 years, prime examples of their type, straight from the archives of Tudor in Geneva, make for interesting study. The immediate takeaway is obviously the characteristics and details that distinguish them as “correct” specimens, the sort of minutiae collectors and “scholars” obsess over, details like milling marks on the bezel or manner of the lume plots. 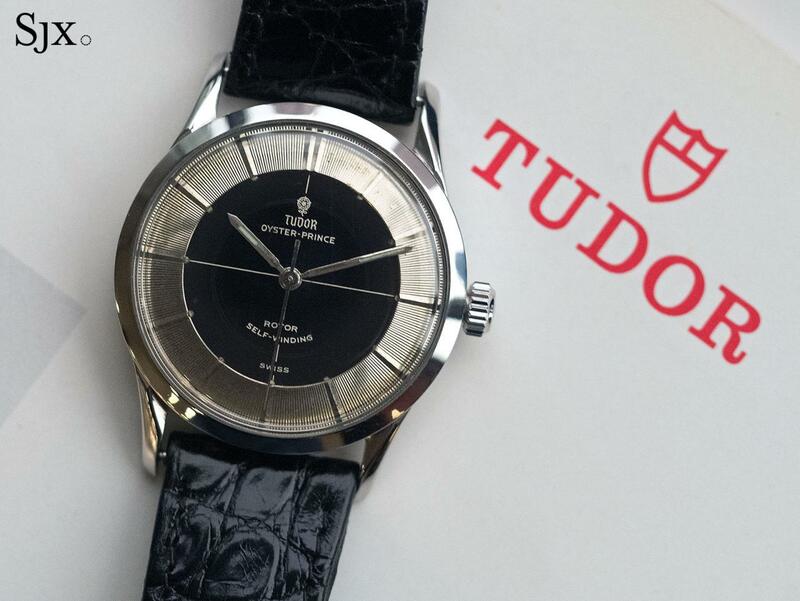 But the five watches are instructive beyond their tangible qualities, particularly in how they relate to the reboot of Tudor starting in 2010 when it unveiled the first of the Heritage reissues. 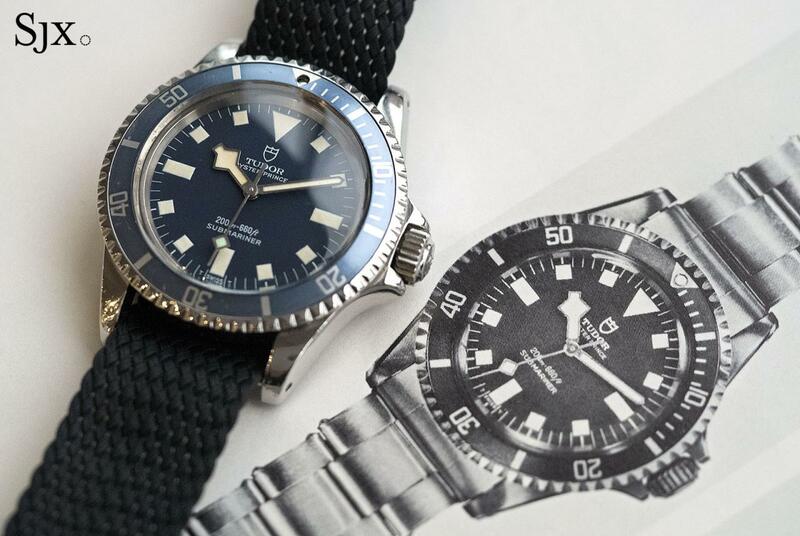 Nearly all Tudor dive watches are reminiscent of their contemporaries from Rolex, unsurprising since Tudor was founded to produce more affordable equivalents of Rolex watches that still boasted water-resistant Oyster cases. 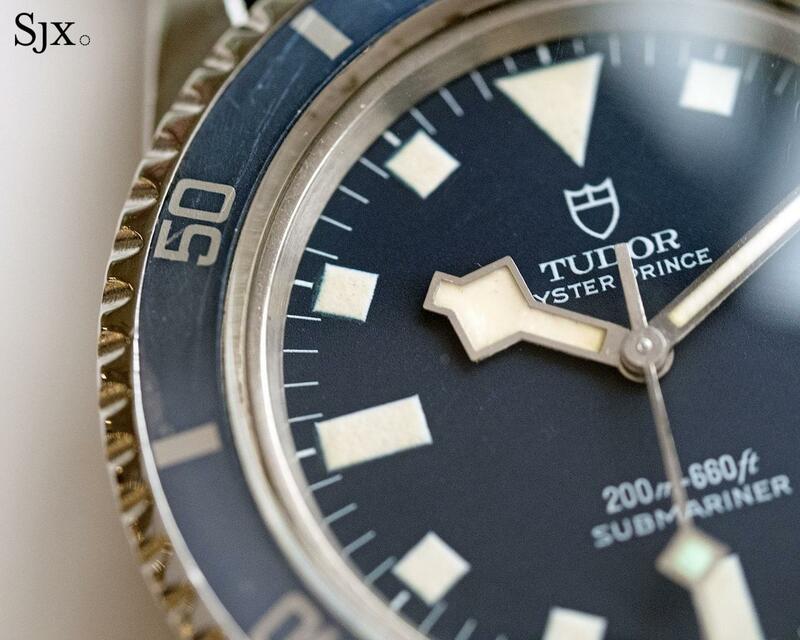 The visual and tactile resemblance between is immediate, except in the case of the Tudor Submariner “snowflake”. 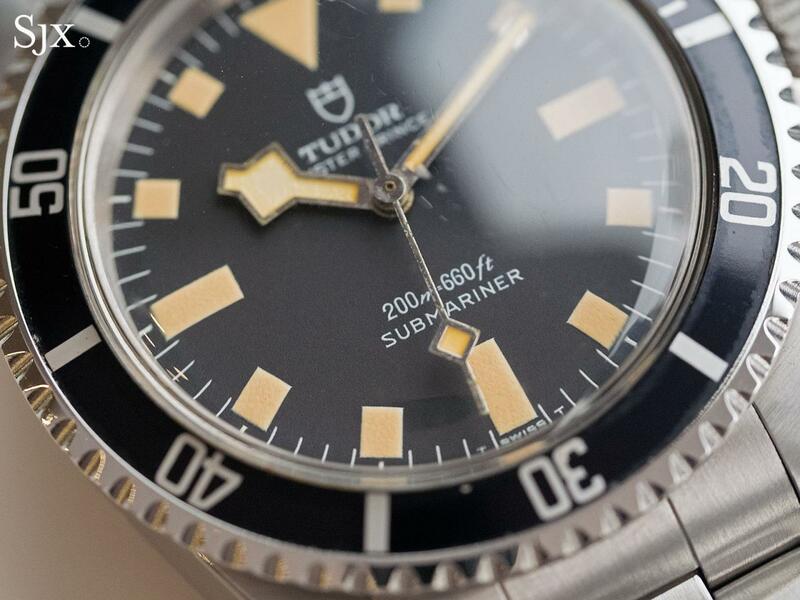 Being the quintessential Tudor dive watch, and importantly, one with its own, distinct identity, the “snowflake” is the foundation for almost single dive watch in the modern day Heritage collection. From the Black Bay Bronze to the new chronograph, nearly all utilise “snowflake” hands, while the Pelagos diver reproduces the original dial in its entirety. 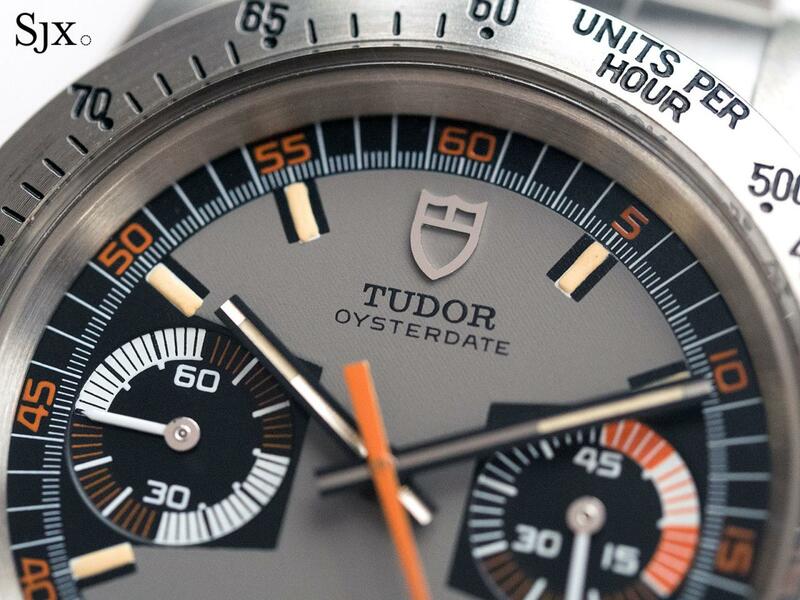 This feature has arguably been the most helpful in giving modern day Tudor watches a well-defined visual identity, one that’s separate from that of its bigger brother. 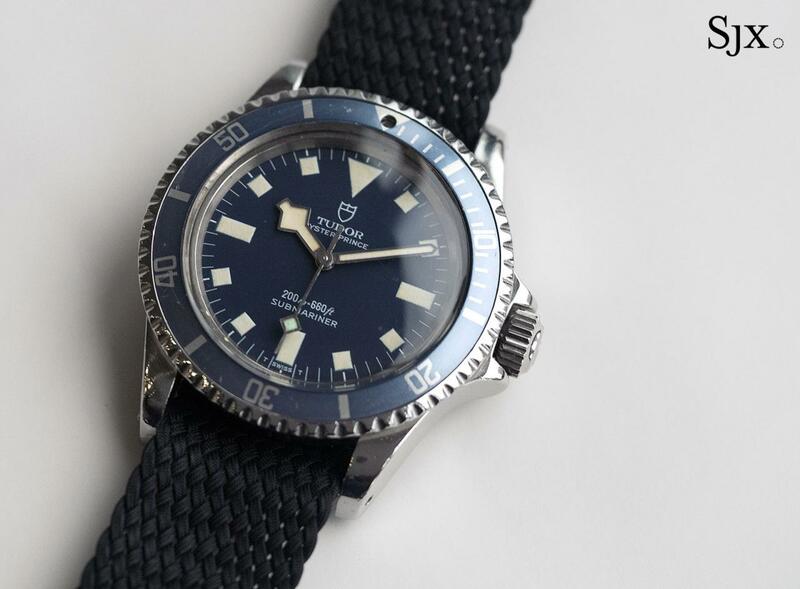 Introduced on the Submariner ref. 7016 (sans date) and ref. 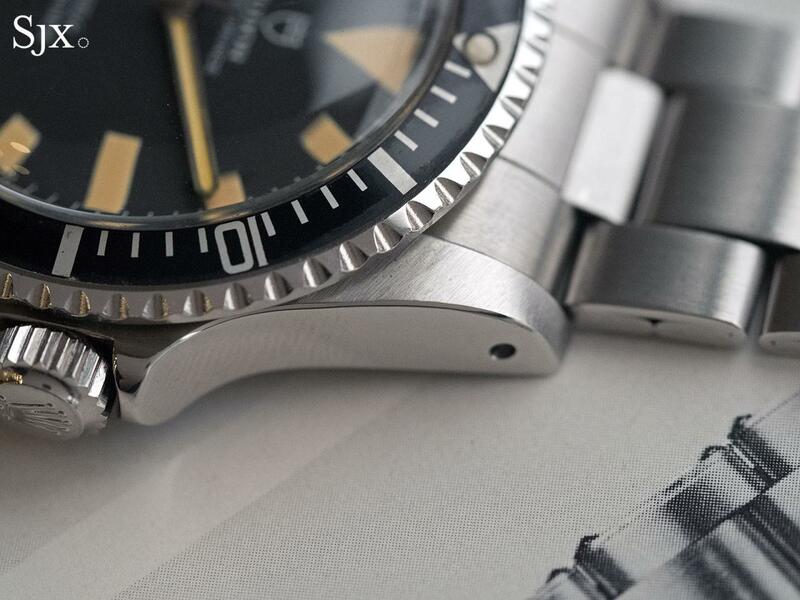 7021 (with a date) in 1969, the “snowflake” dial gets its name from the unusual square and oblong hour markers, along with a lozenge-tipped hour hand, a clear departure from the typical Rolex dive watch dial. In 1975 the two were succeeded by the ref. 9401/0 and ref. 9411/0 respectively. Both new models were identical save for an upgrade to the ETA movements that now had the added feature of a hack seconds. The models subsequently became ref. 94010 and ref. 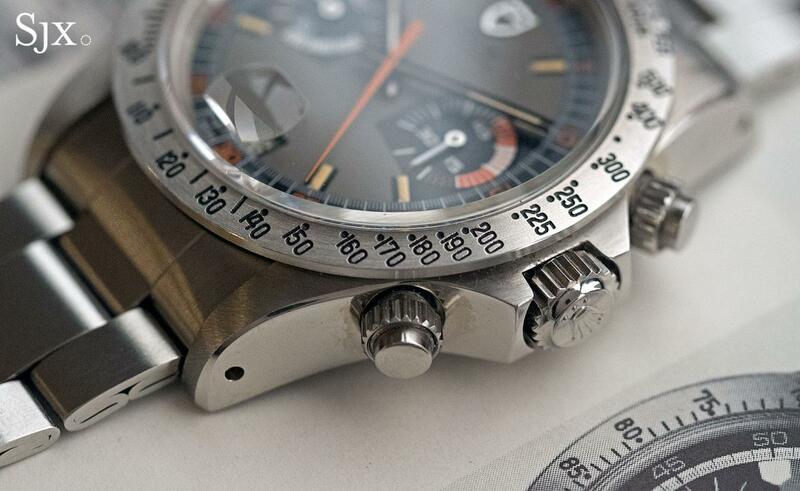 94110 a year later, though the watches remained identical. The ref. 94010 pictured here is what would be called “new old stock”, exactly how it would have looked fresh off the press in 1975, right down to the sticker on the case back. 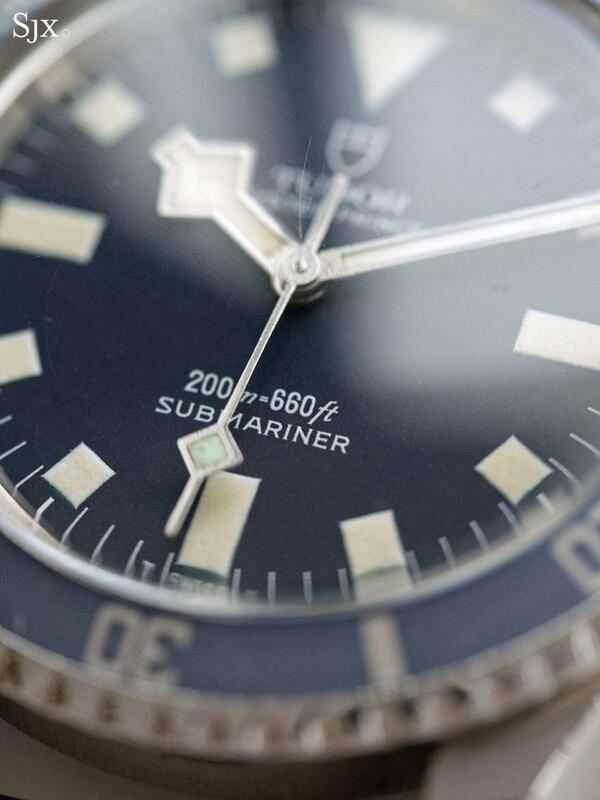 Lasting fame for the “snowflake” dial comes thanks to the “MN” Submariners supplied to the French navy. Marked “MN” on the back along with the issue year, these watches were given to divers of the Marine Nationale starting in 1974 with the ref. 7016. 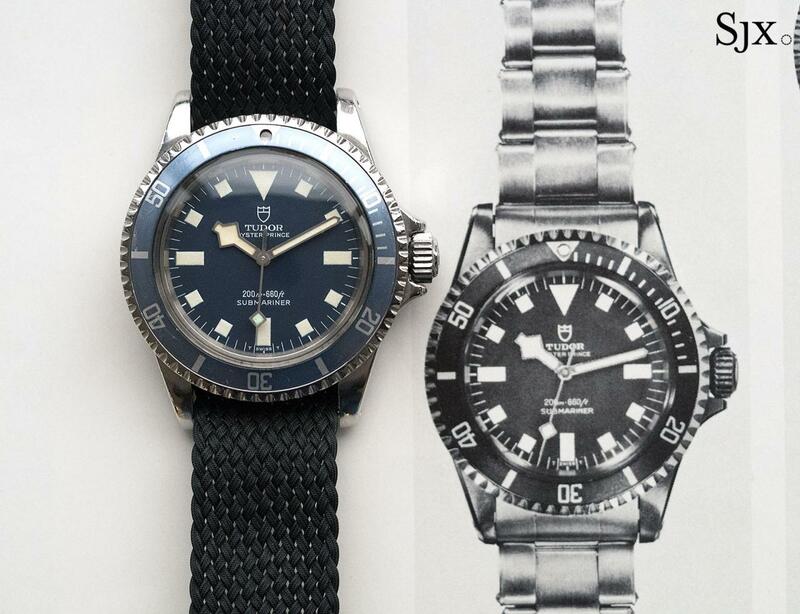 Though Tudor had supplied Submariners to French navy starting in the late 1950s (and also the US navy in the 1960s) the “snowflake” Submariners for the Marine Nationale are the quintessential Tudor military-issue watch. 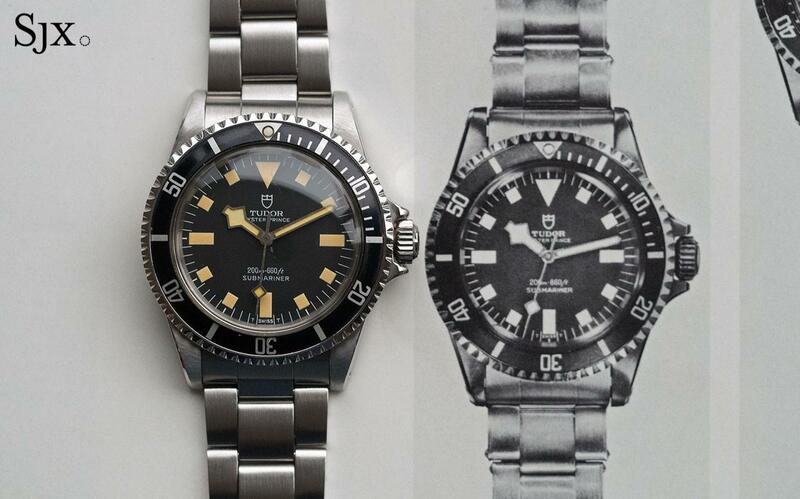 And in 1981, Tudor produced a single example of a left-handed Submariner ref. 94010 with the “snowflake” dial. Apparently for a dive instructor of the Marine Nationale, that specimen formed the basis for the Pelagos LHD. The example shown here is a Submariner ref. 94010, just like the one shown above, except with a blue dial and bezel. 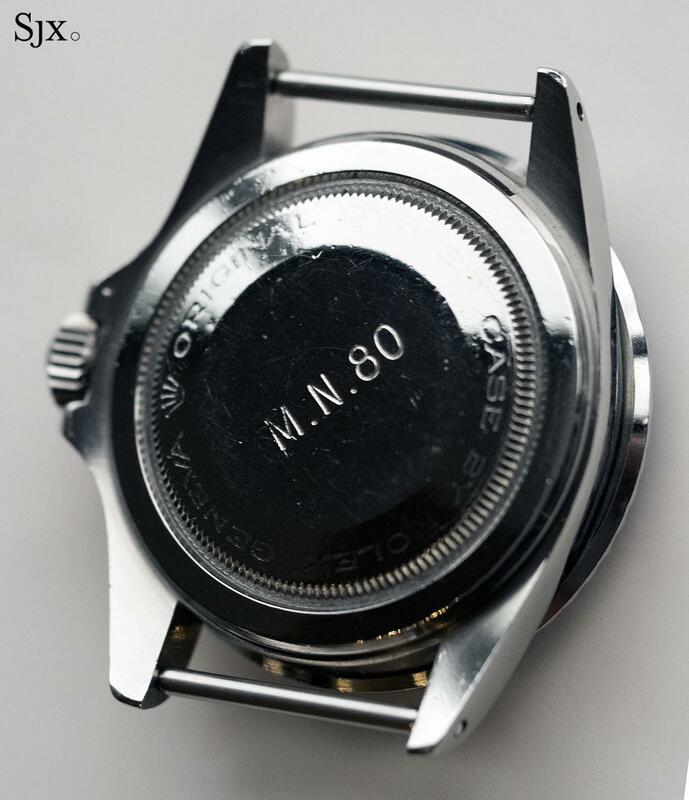 The case back is marked “M.N.” and “80” for 1980, the year of issue. 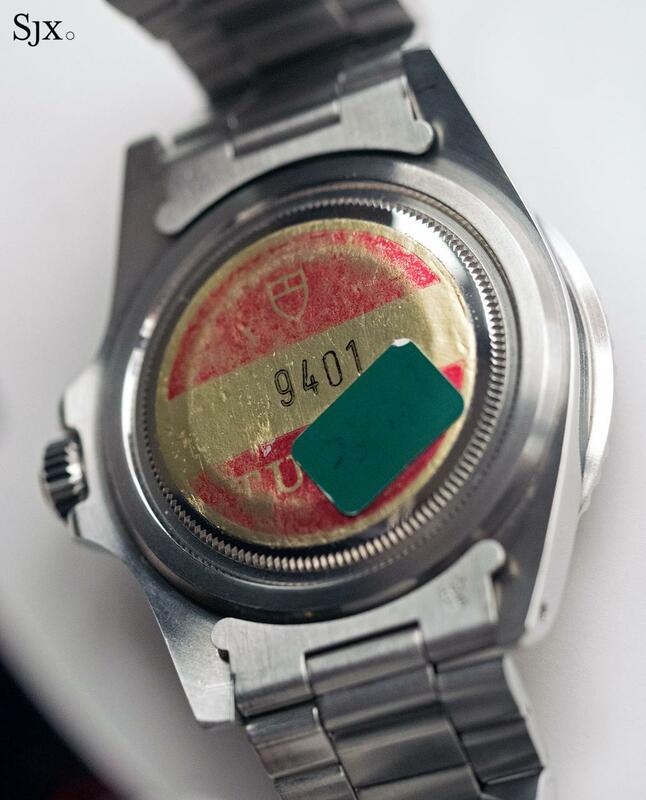 Unlike the others illustrated here, the “MN” has naturally been well worn, having been an issued wristwatch. 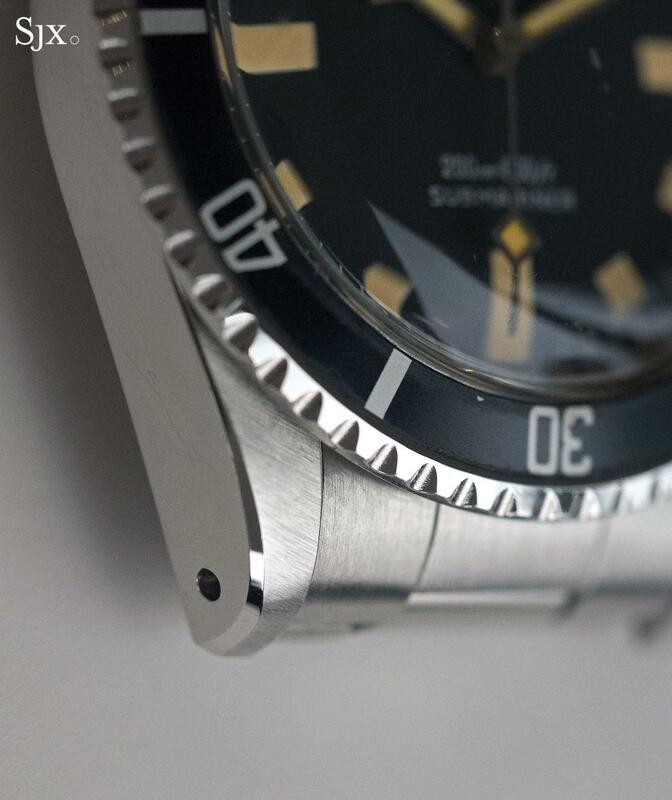 The disparity in definition and finish between the case of the “MN” and the Submariner above is an enlightening lesson on wear and tear, and of course case polishing. 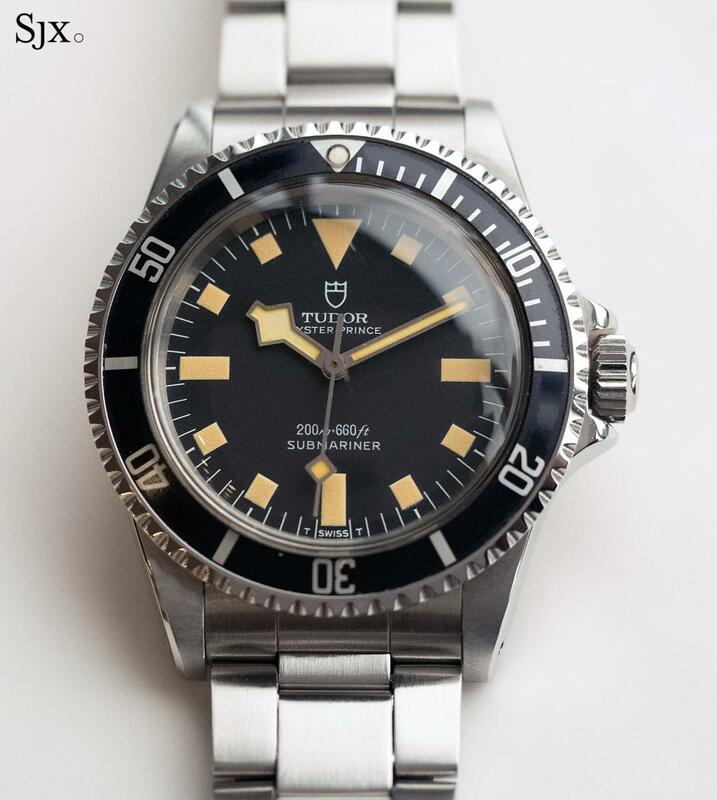 A key feature of vintage Tudor (and Rolex) sports watches, all the Submariners included, is the sharply bevelled edge of the case. 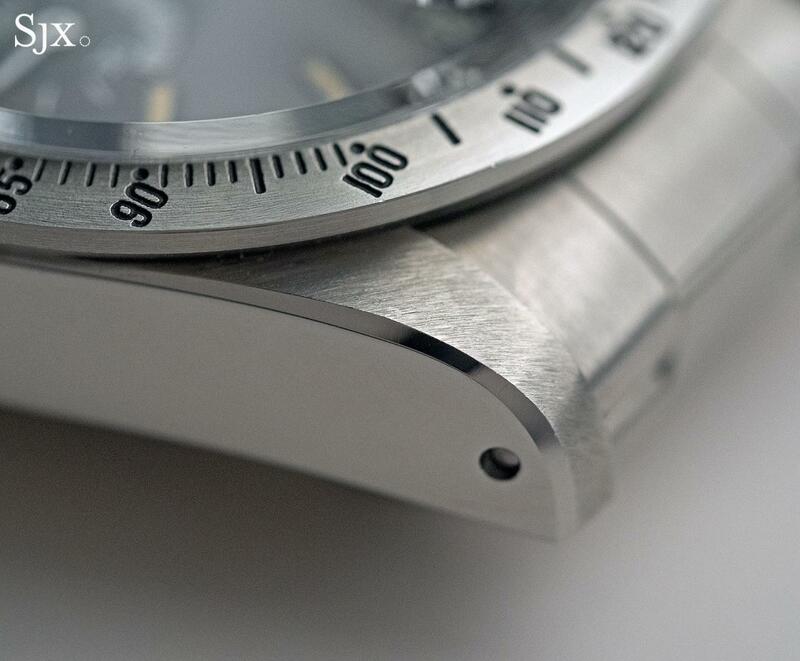 Uniform across nearly all “professional” sports models, a prominent and polished bevel runs lengthwise along the case, from the base of the bezel to the tip of the lugs. 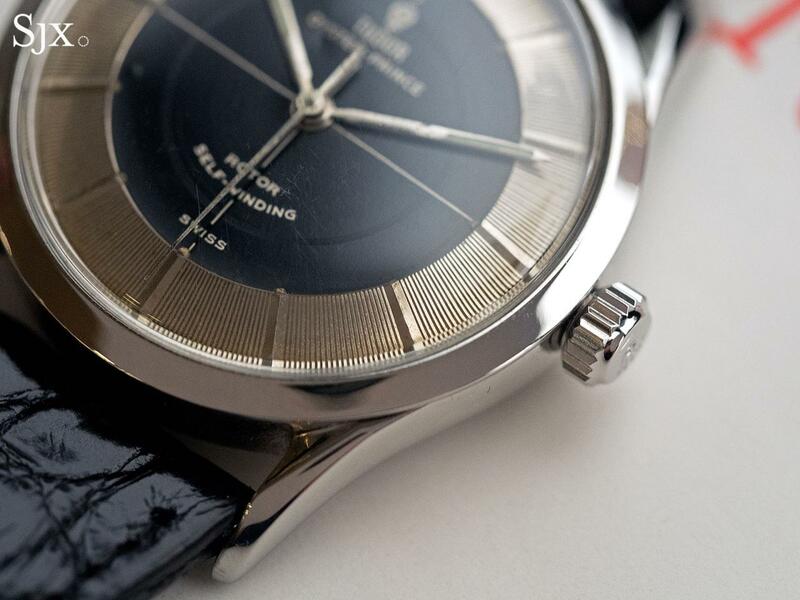 The polished edges add a slight sense of refinement to an otherwise robustly constructed watch. 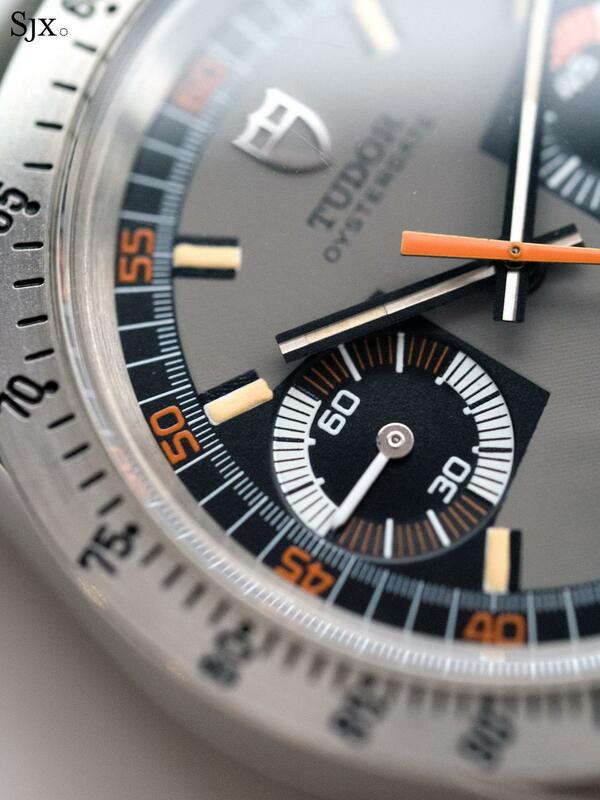 Rolex has since done away with that feature as it streamlined the Oyster case (and also to make the case easier to refinish), but Tudor has savvily retained the bevel in its modern watches. In fact, the cases of the Heritage watches have pronounced bevels that are broad, neat and sharply incised, an inescapable homage to the vintage originals (and also testament to the prowess of modern manufacturing – read on for more). 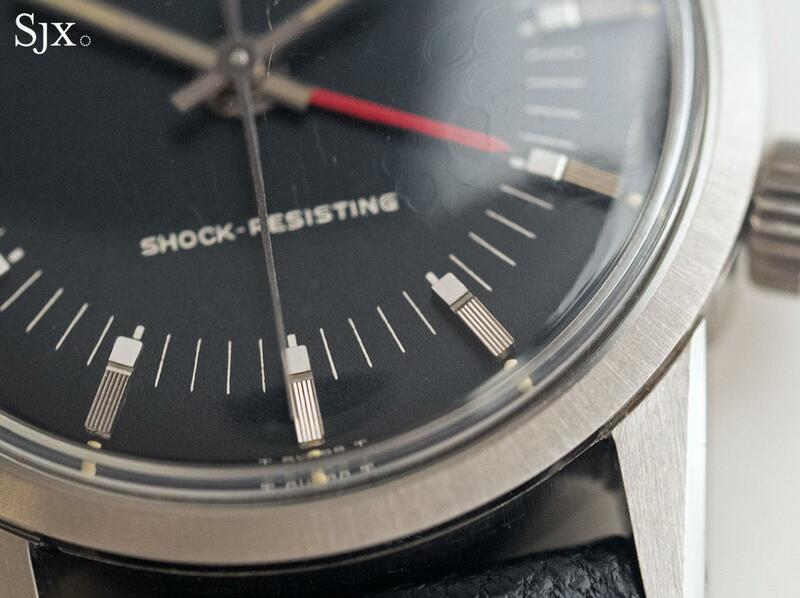 Vintage watches have a certain je ne sais quoi that makes them special. Character perhaps, rarity, even a feeling of having been lived with. 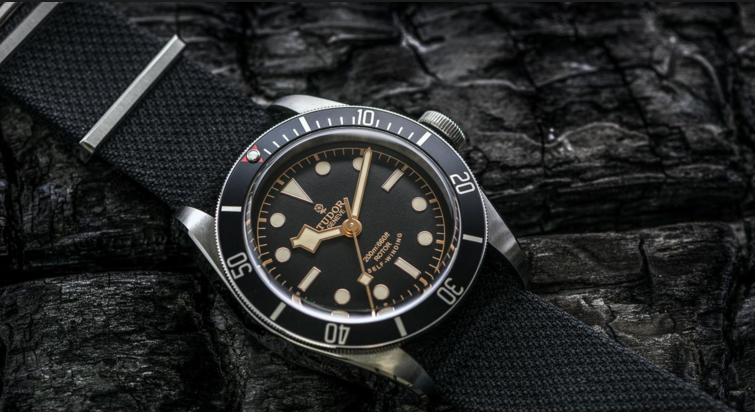 But modern watches are by and large superior in terms of manufacturing quality, an improvement most pronounced in the entry-level or affordable segment that Tudor competes in in. The only area where vintage watches are arguably finer is in artisanal crafts, like enamelling or haute horlogerie decoration, a domain far out of Tudor’s ambit. While such technical improvements may not carry weight for a vintage watch aficionado, the ordinary consumer who needs a solid, reasonably priced wristwatch does appreciate such improvements. But that is not a critique of quality decades ago, it was the state of affairs then, given the prevailing methods of production. The evolution in fit and finish is pronounced when modern watch watches are scrutinised: examine the bezel of the recently launched Black Bay Steel, or the dial of the Black Bay Bronze Blue “Bucherer”. 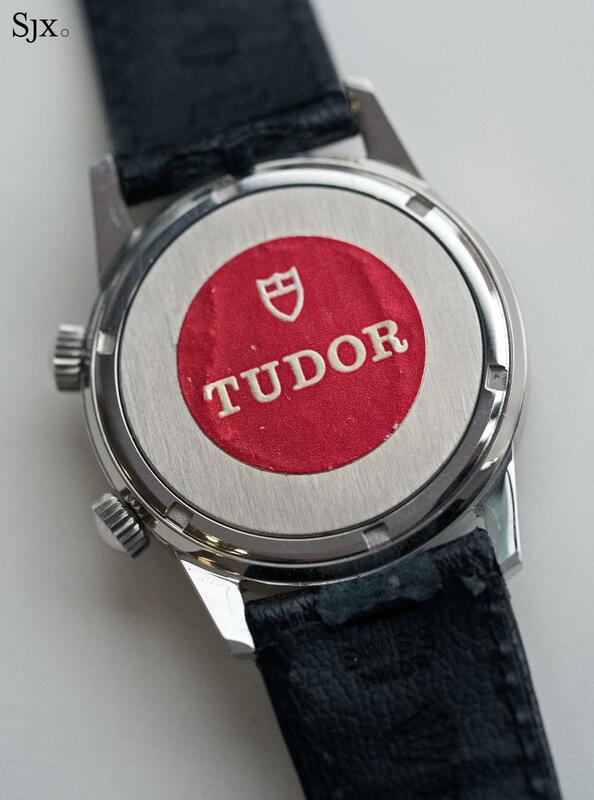 The precision of machining, finishing and texture on vintage Tudor watches is nuanced, often carrying marks from the production process. 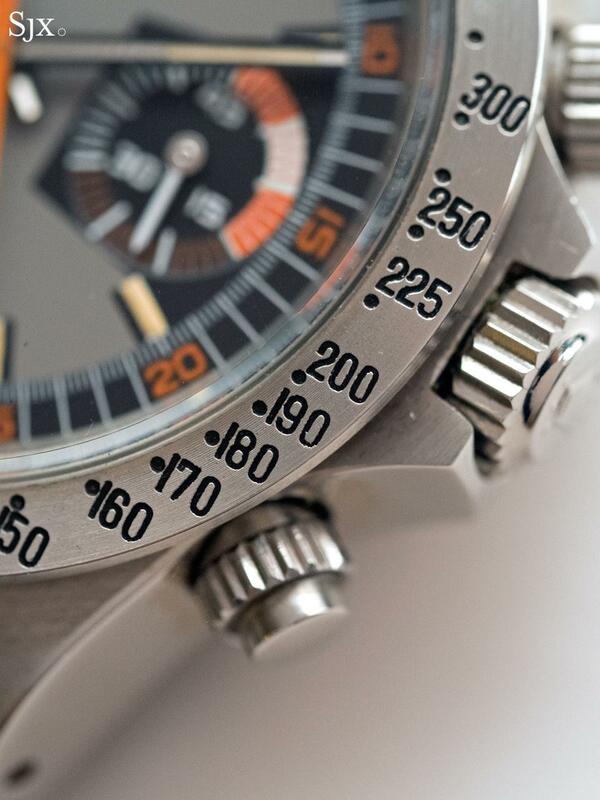 The bezel of the “Monte Carlo” chronograph ref. 7159/0 (this one dating to 1973) bears fine concentric milling marks, while engraved markings are uneven. The same holds true for the Advisor, which is a better alarm wristwatch, being louder and easier to set, than the original. Though it has to be said this particular example of the Advisor alarm, a ref. 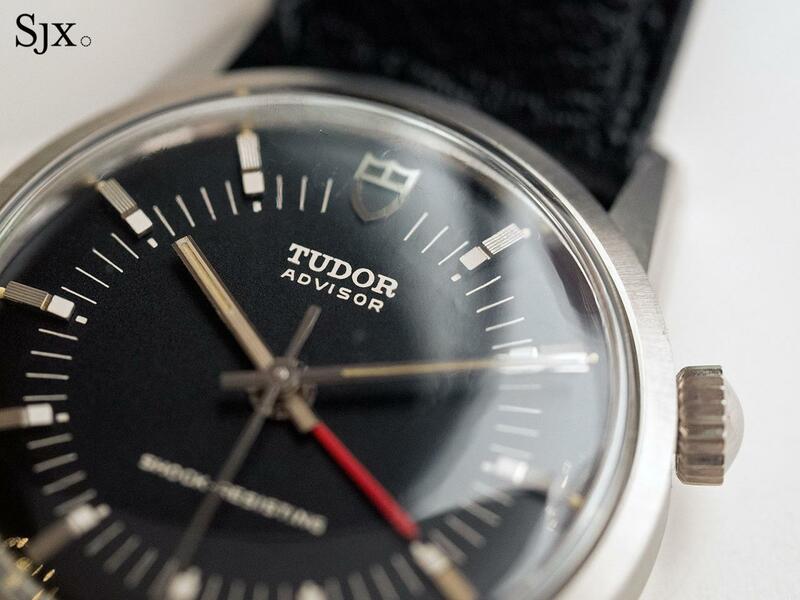 10050 from 1969, is not the most charismatic watch in Tudor’s archives. Its immediate predecessor, the Advisor ref. 7926, is more recognisable and handsome, explaining why the ref. 7926 was the inspiration for the modern day Heritage Advisor. 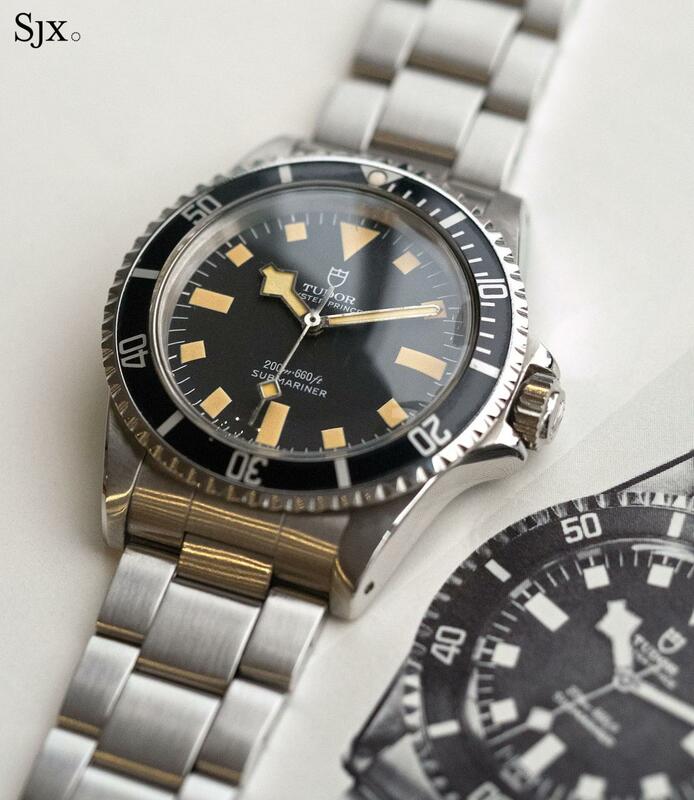 While a handful of watches are regarded as archetypal Tudor, the brand has a broader and deeper history than just the Submariner or Monte Carlo. 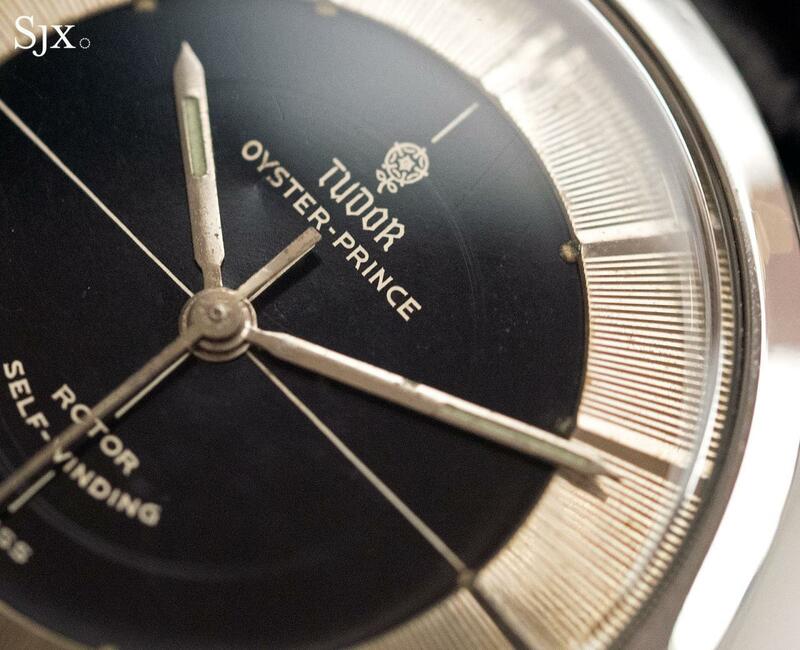 Though not a particularly valuable watch today, the Oyster Prince “Tuxedo” ref. 7950 is nonetheless visually interesting. The look is obviously mid-20th century, but still unusual enough to mark it apart from its peers of the day (with the except of one, which was perhaps an inspiration). 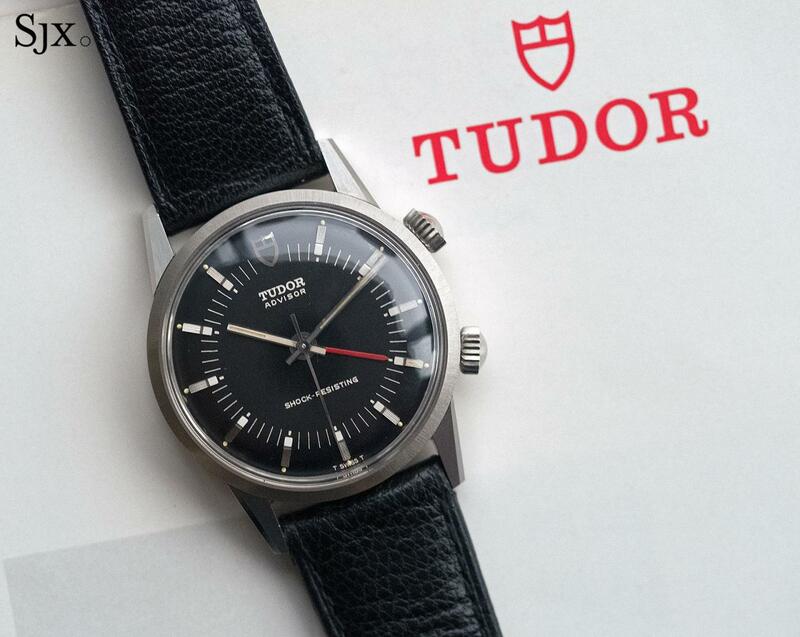 Dating from 1955, the year of the model’s introduction, this “Tuxedo” is an example of the untapped archival material Tudor has to play with, beyond the popular sports models. It features a fluted chapter ring for the hour markers, a feature that’s reminiscent of the Universal Geneve Polerouter of 1954, designed by a still young Gerald Genta. The dial is a glossy black lacquer with printed crosshairs. 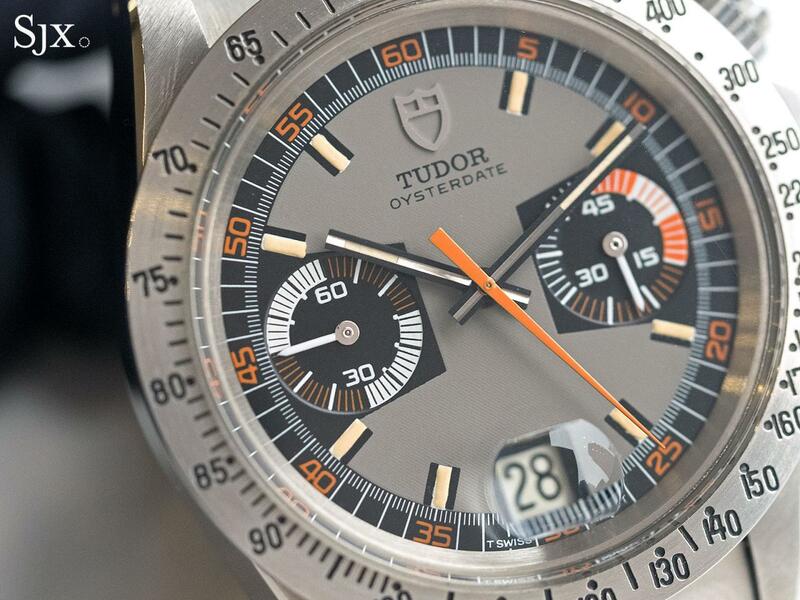 Tudor is still at an early stage of its revival (which started in 2010 with the introduction of the Heritage remakes, but things in Switzerland take time) to delve into designs that aren’t as obvious as the Submariner “snowflake”, but this might prove useful in building a more striking dress watch, a role that’s now fulfilled by the sedate Tudor Style.